Mark your calendars for March 7 to 13 for the Home Grown Food Summit. 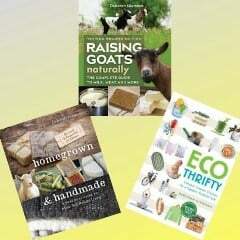 It is an online gathering of 38 experts in backyard food production, homesteading, and off-grid living. Presented by researchers, organizations, and best-selling authors to help you become more self-reliant. Not only is it entirely online, so that you don’t have to travel anywhere, but it is also free! 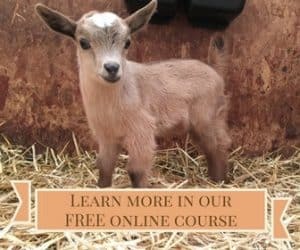 “How To Make a Simple and Effective Watering System For Small Livestock” and “Top 10 Survival Plants: How To Grow Them and Collect Their Seeds.” Click HERE to sign up!